Green is the New Black... Green Tea that is! Did you know that the #1 promoter of Cellular Health is Green Tea? It is high in Catechins, which are antioxidants that keep your cells healthy! At The Health Dare, we promote Green Tea as one of the best possible things you can put into your body! We even have a "sweet green tea recipe!" So excited to welcome our newest clients, Bill Love and Debra Capps from "Love in the morning" on 103.3 Earth FM! 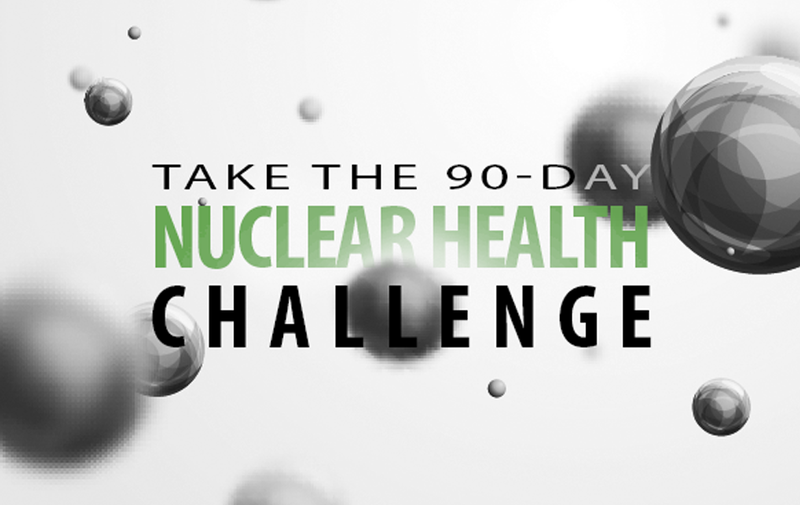 They are taking The 90 Day Health Dare Challenge! Come join them! 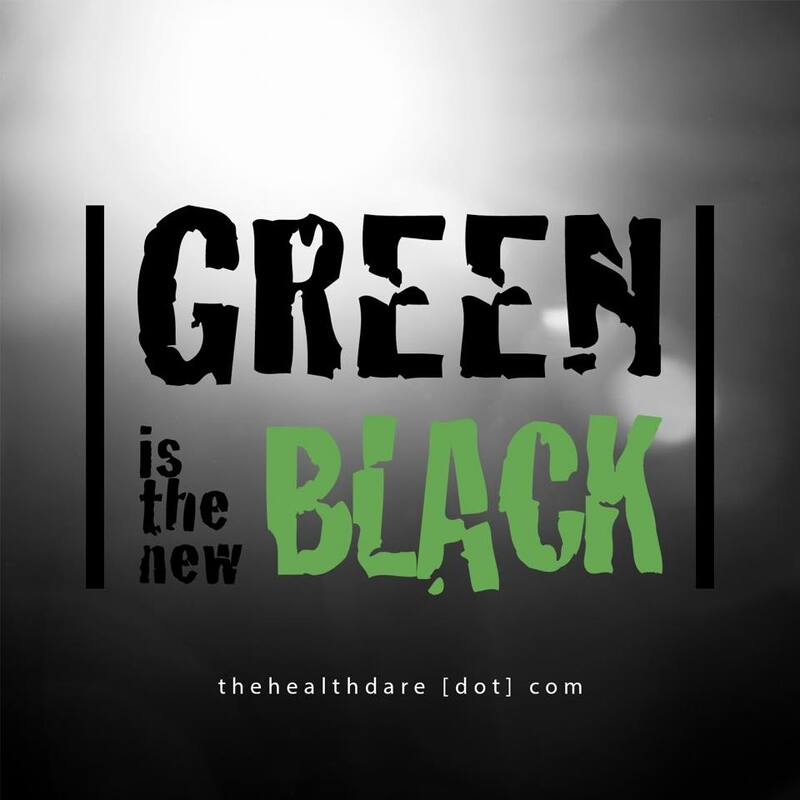 Take The Health Dare, they have combined some of the most brilliant discoveries of the health and wellness industry to carefully craft a 90 day cellular health transformation just for you! While everyone in our society wants to look their best, they teach that you should not lose weight to get healthy, but rather get healthy to lose weight! The program is easy, educational, and effective! They guarantee that if you don’t see results in your first 30 days, they will give you your money back! 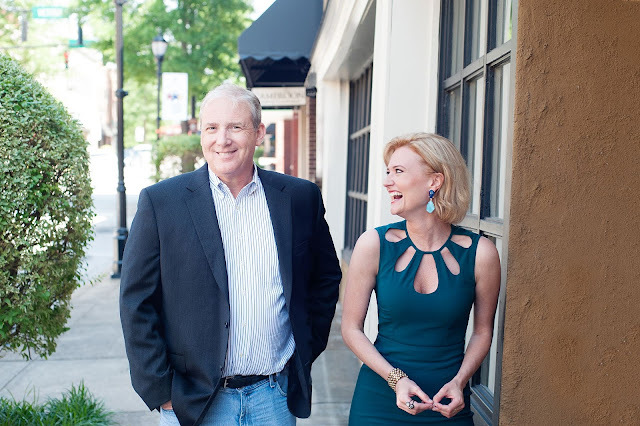 So don’t hesitate, contact them for a free consultation today and begin your journey to meeting the new you….take the dare! 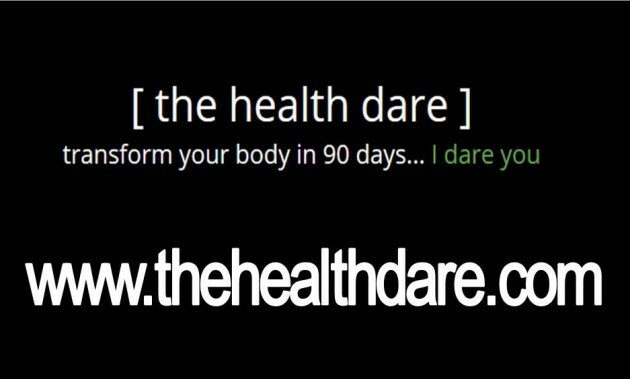 Hear Bridget Morris talk about The Health Dare and how you can get healthy and lose weight at the same time.